Sacramento isn’t exactly known for the high quality of their roads. In fact, a report in July 2015 found that the cities of Sacramento County had among the worst roads in the nation. What does this mean for you? Suspension work will need to be done more frequently than elsewhere. 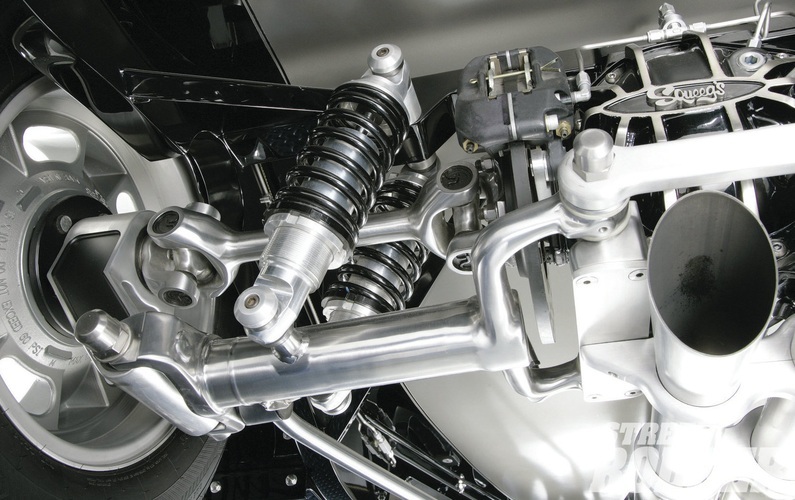 The suspension specialists at Precision Automotive Service have you covered. You’ve come to expect potholes and bumpy roads while driving in Sacramento. Don’t expect a rocky road when repairing your suspension at Precision Automotive Service, however. Our ASE-Certified technicians are specialists in suspension repair on all makes so your Dodge, Cadillac, or Subaru can carry you comfortably where you want to go. We will quickly and affordably repair your shocks or struts so you can go about your business. When you feel like you’re off-roading on Interstate 5, come in to Precision Automotive Service to address your suspension needs. Book an appointment online or call us to schedule an appointment today.